Tempting, yummy, taste them whenever you wish! 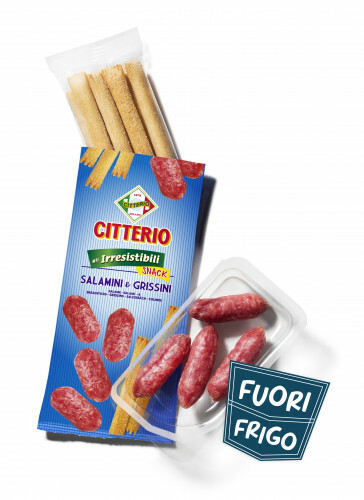 The new “Gli Irresistibili” Snacks keep the original taste of Casa Citterio and are stored outside the fridge. 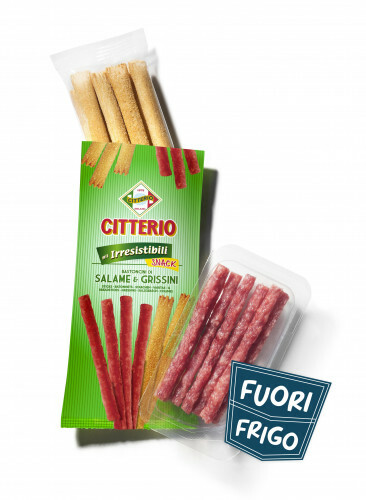 Delicious Salame Sticks or Salamini with fragrant breadsticks, choose your favourite snack and enjoy your irresistible break!